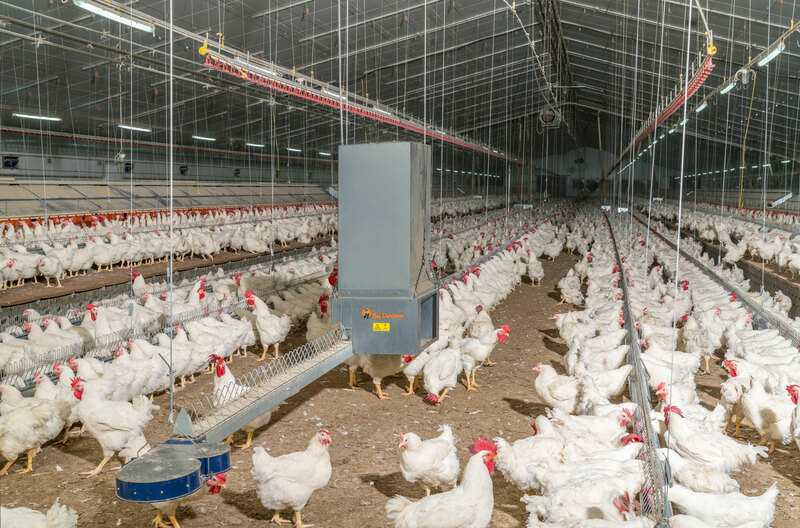 Separate male feeding is an important prerequisite for high fertility rates and good chick quality in broiler breeder management. 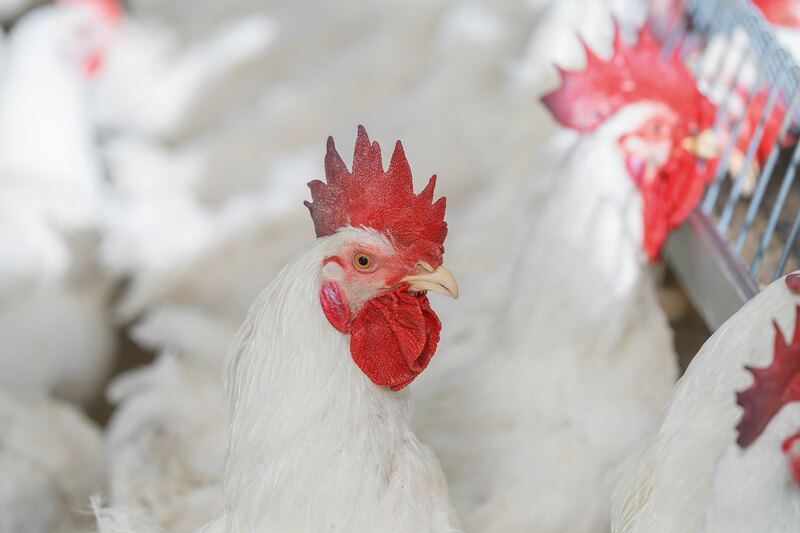 Males must be fed separately from the females so the correct quantity of a specially mixed feed can be provided. 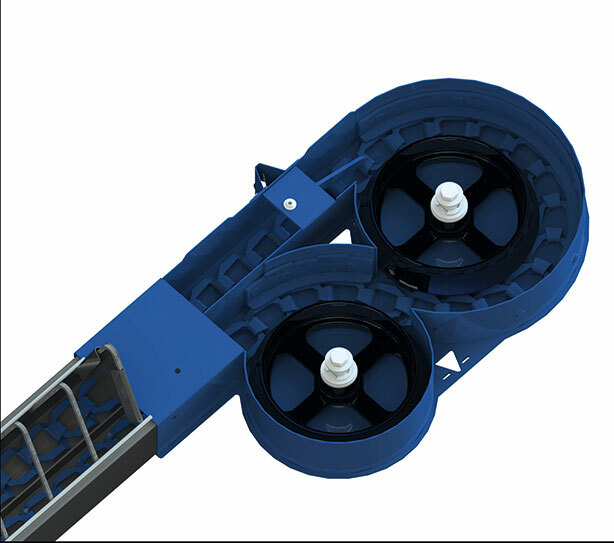 MaleChain, a Big Dutchman innovation, consists of an entire chain loop in just one trough. 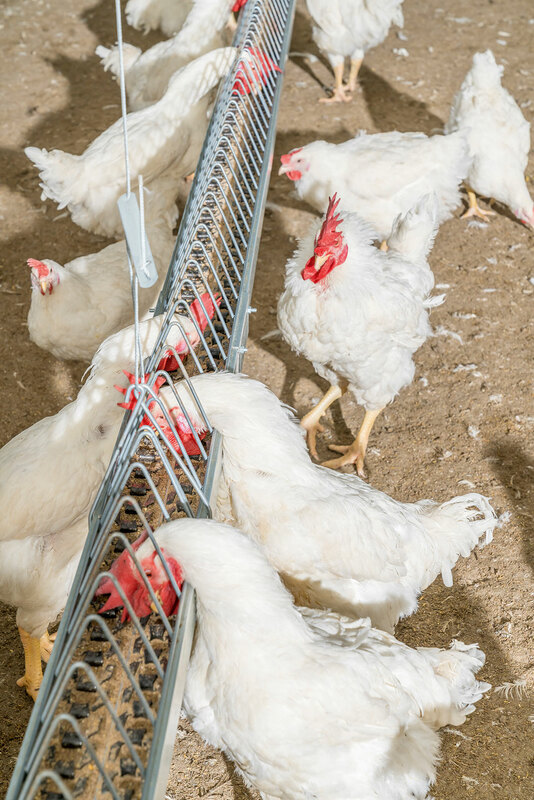 With new corners and a new trough, this space-saving feeding system comes as one complete feed line. 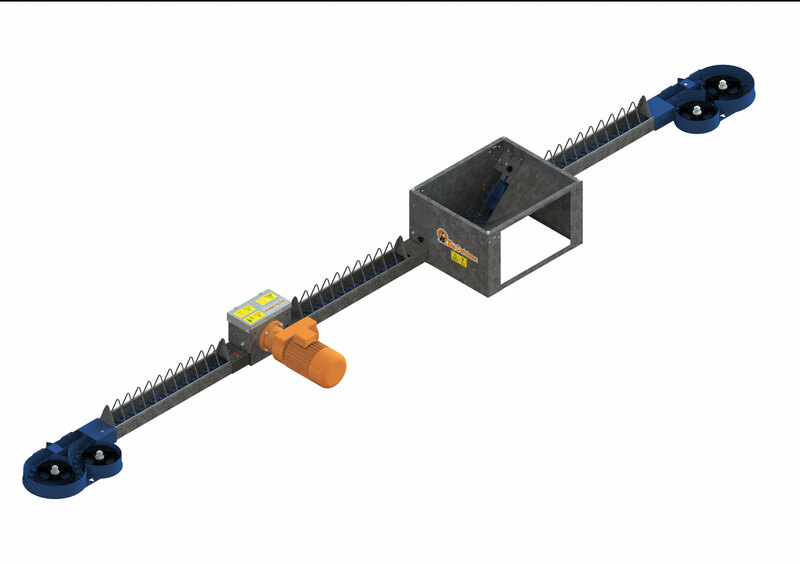 Our Challenger feed chain conveys the feed and the system has flexible mounting options.